Agreeing to one more book, one last song, one final snack will only reinforce a ritual your child will expect each night. Learn how to set limits around bedtime, and stick to them. Agreeing to one more book, one last song, one final snack will only reinforce a ritual your child will expect each night. 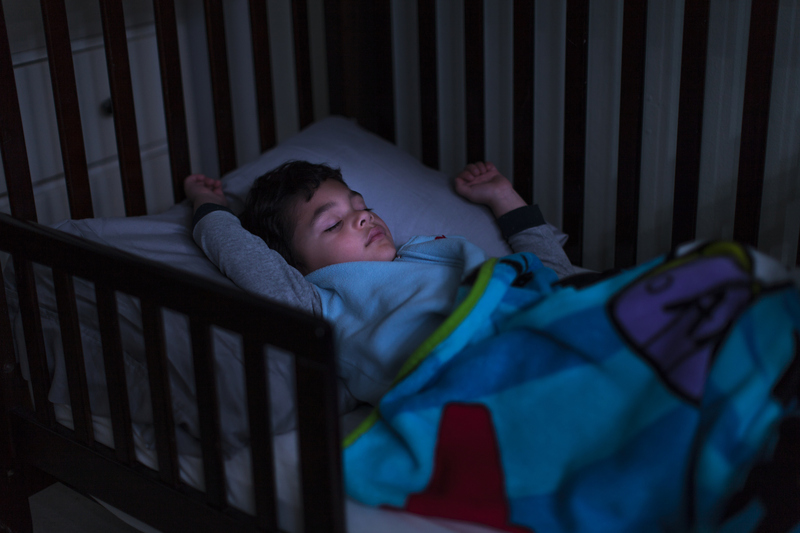 Fortunately, sleep training — the process of helping your child learn to sleep independently rather than relying too much on your presence — can help. Excessive rocking. “If you rock your child to sleep 50 times, they will get used to that very early on and expect to be rocked to sleep every night, including when they wake up in the middle of the night,” says Dr. Ibrahim. Letting your child sleep with you. When kids get used to sleeping with you, they will need parents to fall asleep.“That expectation may be challenging to remove in the future,” she notes. While infancy is too early for sleep training, it’s not too early to build healthy habits that support sleeping independently. Are you and your child ready? Children who can sleep most of the night are ready for sleep training (typically at about 6 months of age). But both parents must be ready, too. “Consistency is key. If you’re not both on board, it creates stress between caregivers and confuses the child,” she says. It’s common for parents to argue about this. “But you don’t want discord at bedtime — you want the whole house to quiet down,” she says. Ready to begin? Make sure your child is well-nourished and not hungry at bedtime. Establish a routine, such as giving your child his blankie, reading him a story and kissing him goodnight. Then be prepared to hear crying (each parent handles this differently). 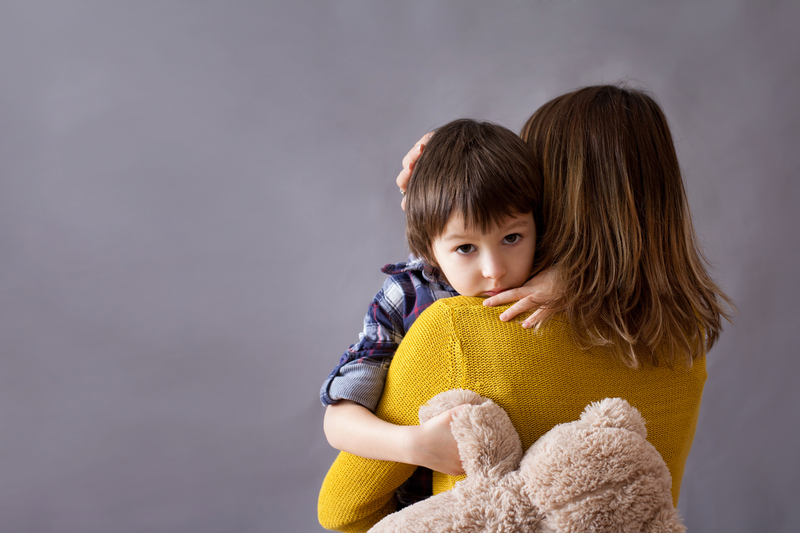 “A parent who isn’t ready may rush in to ‘rescue’ a child. This reinforces loud crying as a strategy to bring you to the bedside,” says Dr. Ibrahim. Though kids may not always sleep in the same bed, the routine should be the same. For example, when kids travel between parents’ homes, different routines and sleep associations at one house create bedtime challenges at the other. “One parent may allow a child to have a later bedtime, to take a tablet to bed and to sleep with them, while the other may not,” she says. This will likely interfere with healthy sleep. Consistency is in everyone’s best interests. Expect things to go smoothly on day 1, and maybe even day 2, of sleep training. It’s easy to back off at this point. But that only tells your child to cry a little harder, and you’ll come get him. Parents can also explore creative strategies to motivate and reward kids for sleeping on their own. Some children get very angry when parents aren’t there to help them fall asleep. “Some may protest by hitting their heads against the crib. Toddlers can cry until they vomit,” says Dr. Ibrahim. Ensure your child’s safety, and consult your pediatrician. If developmental or other challenging health issues are involved, a pediatric sleep specialist can help. But with a firm and loving hand, most kids soon learn to sleep independently. Then you’ll start sleeping through the night again, too.